New research into the engineering construction labour market has revealed the challenges facing employers in this vital sector of the UK economy. With the industry set to grow by 33,000 jobs in the next decade, employers told researchers working on behalf of the Engineering Construction Industry Training Board (ECITB) that they were not confident they would meet recruitment targets and identified a growing skills gap exacerbated by an ageing workforce and low supply of appropriately trained new starters. The forecast increase in demand for skilled workers stems from hundreds of billions of pounds-worth of investment in UK infrastructure projects over the next decade. As the industry responsible for designing, building and maintaining our critical national infrastructure, from oil and gas platforms to nuclear power stations and wind farms, the engineering construction sector must find a way to recruit more talented people. However, the research published by the ECITB today presents a tightening labour market where companies struggle to recruit candidates with the right skills. One-third of employers (35%) expect to grow their workforce over the next three years, while only 5% expect it to reduce in size. Employers believe the skills gap will stay the same (43%) or get worse (44%) over the next three years. More than half of employers (55%) see the ageing and retiring workforce as the main reason for the skills gap. The research shows that 31% of employees are over 50, but only 12% are under 25. Women are hugely underrepresented in engineering construction, comprising just 12.5% of the workforce. Employers said they found it difficult to recruit because applicants lack the required skills and experience (81%) or don’t have the right qualifications for many industry roles (54%). Employers also highlighted a competitive market for skilled engineers, with 62% fearing losing recruits to competitors paying higher salaries. This points to ongoing pressures facing many firms to contain labour costs amid fine operating margins. The research found that 61% of apprentices earn less than £15k and 43% of graduates earn between £21 and £25k. Just under a third of employers (29%) felt restrictions on freedom of movement after Brexit would make recruitment more difficult, but there was regional variance – 40% of employers in London felt Brexit would make recruitment harder, but 66% of employers in Wales felt Brexit would have no impact on their recruitment. 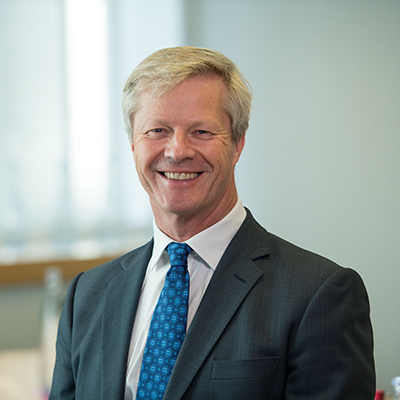 Chris Claydon, Chief Executive of the ECITB, said: “These findings reinforce the concerns that the industry is increasingly articulating. We must continue to work closely with employers to find the best ways to assist them to address these challenges if we are to be able to meet forecast demand on the sector in coming years. “I hope this latest research will stimulate debate and discussion and help industry understand the nature of the challenge it faces. As the industry’s skills body, the ECITB will use these findings to inform our plans for assisting our companies to recruit and retain highly-skilled workers and to offer the skills training required to deliver the major infrastructure works we have in the pipeline. 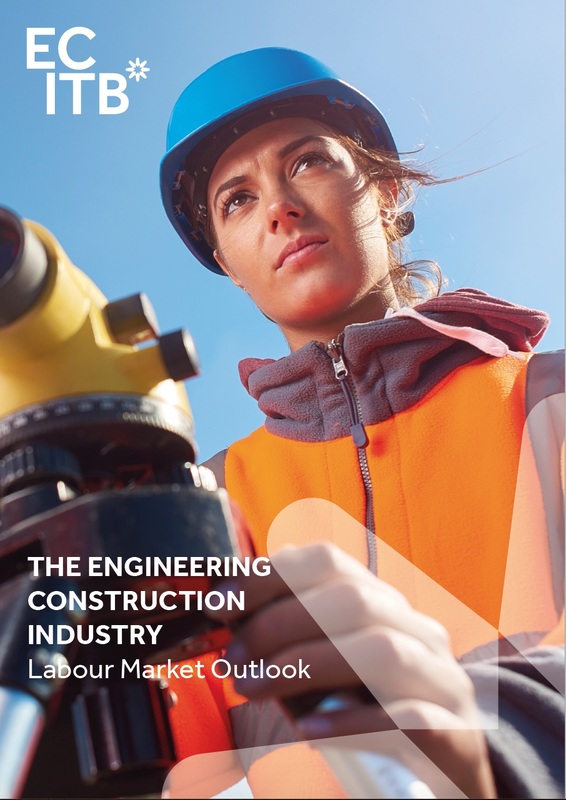 The Engineering Construction Industry Labour Market outlook is part of a two part study being published by ECITB. The findings are based on fieldwork conducted by Pye Tait Consulting between July and October 2018, including a telephone survey of more than 800 employers, around 177 of which are in-scope to the ECITB levy. A second study exploring the impact of new and emerging technologies on industry skills will be published next month.